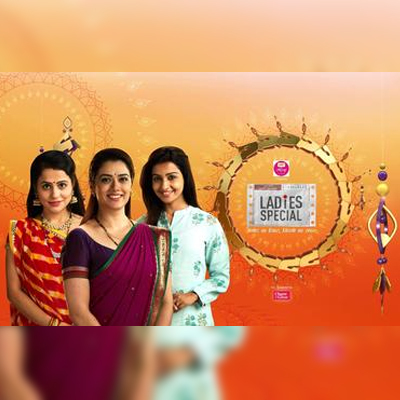 Ladies Special is an Indian television series that airs on Sony Entertainment Television. It premiered on 25 May 2009 along with a host of other new TV shows, as part of a major revamp by Sony TV. The show is about the lives of a group of ladies who travel by the Ladies Special suburban railway train in Mumbai. Season 1 went off air on 14 December 2009. Season 2 premiered on 27 November 2018 with new story and a new cast.